networks, "9mobile, MTN, Airtel and Globacom"
loan credit and pay later on their next recharge only if they are qualified for the offer. What if I tell you that you can flash a number without having call card, airtime on your Airtel SIM, will that calm down your nerves? Did you which to call someone and you are out of airtime or you don't want to borrow airtime! 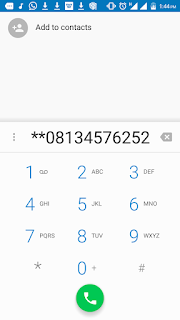 In this article, I will explain how you can successfully flash a number on airtel sim card without having airtime on your sim card. To borrow credit can sometimes be annoying especially because of the interest on it. 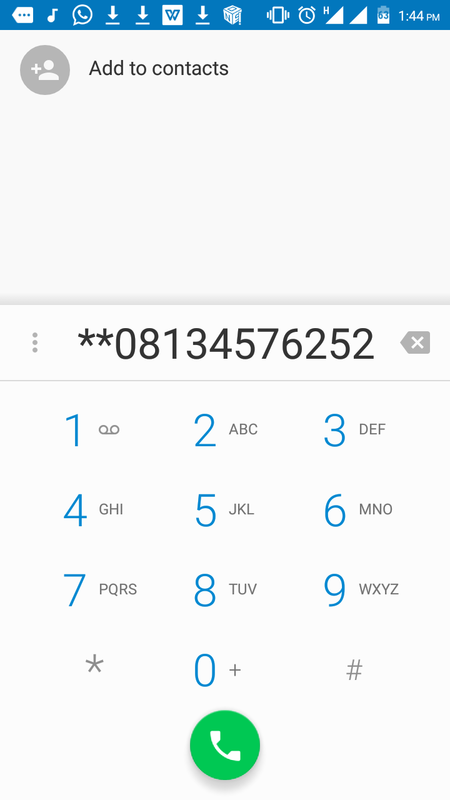 Well Airtel has come to our aid in which you can actually flash any number of any network with 0.00kb credit on your sim. Without further stories let's get straight to the point. 1. Copy out the number you want to call. 2. On your dial-pad, Paste the number there. 4. Call the number; it will disconnect at your own end and It will ring once at the receivers end. That's All. You have flashed the number without having any credit on your phone. Hi guys, don't forget to drop us a comment and share the post with your friends and families on social media.